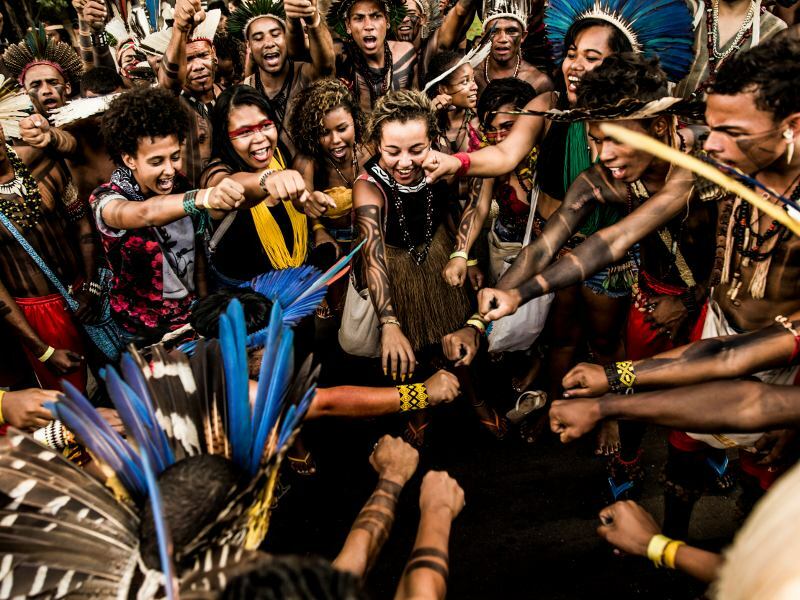 Hours after taking office, Brazil's new president, Jair Bolsonaro, has launched an assault on environmental and Amazon protections with an executive order transferring the regulation and creation of new indigenous reserves to the agriculture ministry – which is controlled by the powerful agribusiness lobby. 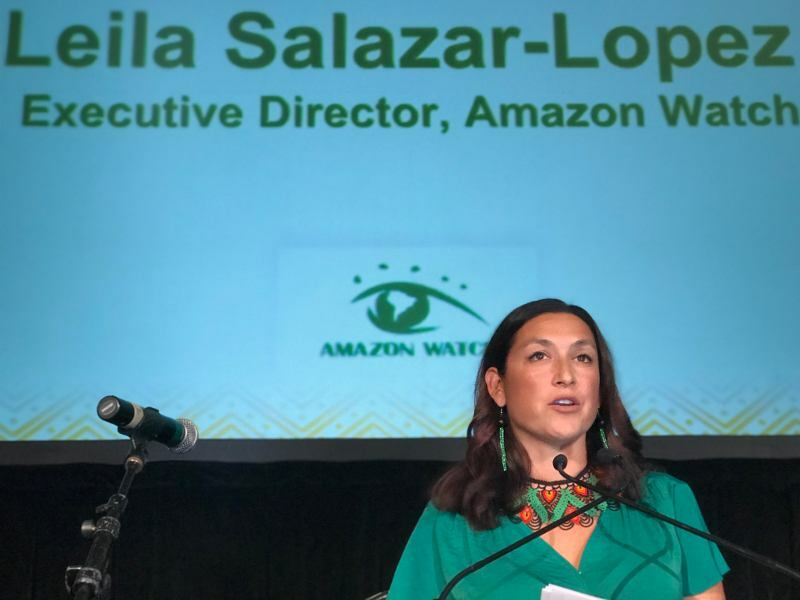 "There will be an increase in deforestation and violence against indigenous people," said Dinaman Tuxá, the executive coordinator of the Articulation of Indigenous People of Brazil (APIB). 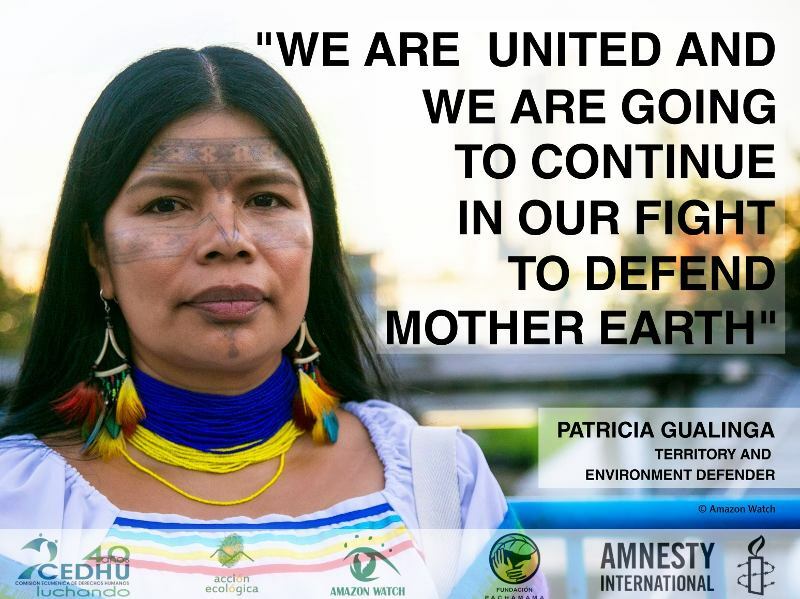 "Indigenous people are defenders and protectors of the environment." Sonia Guajajara, an indigenous leader who stood as vice-presidential candidate for the Socialism and Freedom party (PSOL) tweeted her opposition. "The dismantling has already begun," she posted on Tuesday. 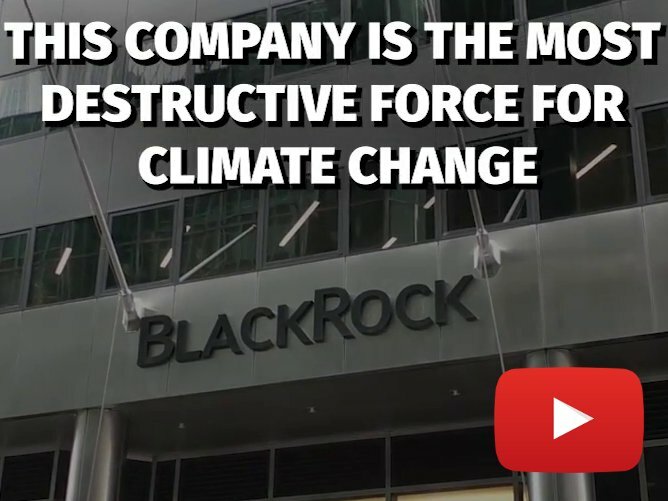 The decision was included in an executive order which also gave Bolsonaro's government secretary potentially far-reaching powers over non-governmental organizations working in Brazil. The temporary decree, which expires unless it is ratified by congress within 120 days, mandates that the office of the government secretary, Carlos Alberto Dos Santos Cruz, "supervise, coordinate, monitor and accompany the activities and actions of international organizations and non-governmental organizations in the national territory". Bolsonaro, who has often criticized Brazilian and international NGOs who he accuses of "sticking their noses into Brazil", defended the measure in a tweet on Wednesday. 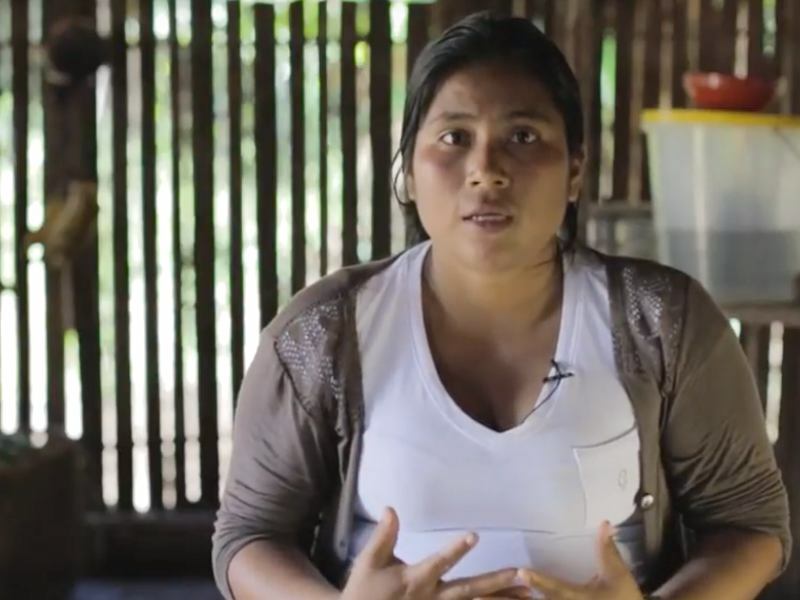 "More than 15% of national territory is demarcated as indigenous land and quilombos. Less than a million people live in these places, isolated from true Brazil, exploited and manipulated by NGOs. Together we will integrate these citizens," he posted. Separately, the incoming health minister, Luiz Henrique Mandetta, suggested on Wednesday that there would be spending cuts on healthcare for indigenous people. "We have figures for the general public that are much below what is spent on healthcare for the indigenous," he said, without providing details. 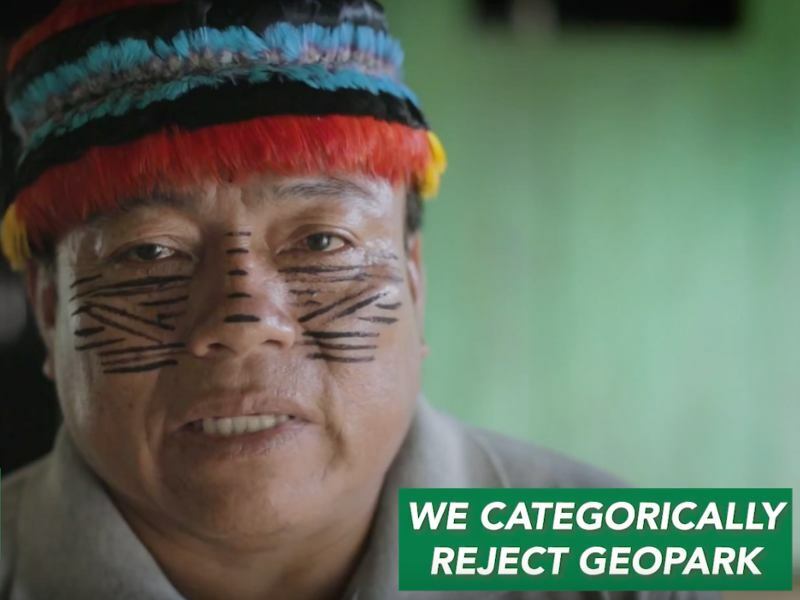 During last year's election campaign, Bolsonaro promised to end demarcation of new indigenous lands, reduce the power of environmental agencies and free up mining and commercial farming on indigenous reserves. His measure also gave the agriculture ministry power over new quilombos – rural settlements inhabited by descendants of former slaves. After she was sworn in on Wednesday, the new agriculture minister, Tereza Cristina Dias, defended the farm sector from accusations it has grown at the expense of the environment, adding that the strength of Brazil's farmers had generated "unfounded accusations" from unnamed international groups. Silas Malafaia, an influential televangelist and close friend of Bolsonaro, said developed countries who centuries ago cut down their own forests should pay if they wanted Brazil to preserve the Amazon. "We're going to preserve everything because the gringos destroyed what they had?" he said. Former environment minister Marina Silva tweeted: "Bolsonaro has begun his government in the worst possible way." Tuxá, the indigenous leader, said: "We will go through another colonization process. This is what they want."